Situated 800 metres from Meia Praia Beach Lagos in Lagos, this apartment features a terrace. 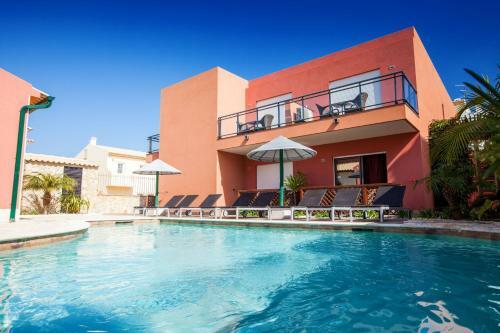 The property is 300 metres from Santa Maria Church and free private parking is provided. Free WiFi is featured throughout the property.